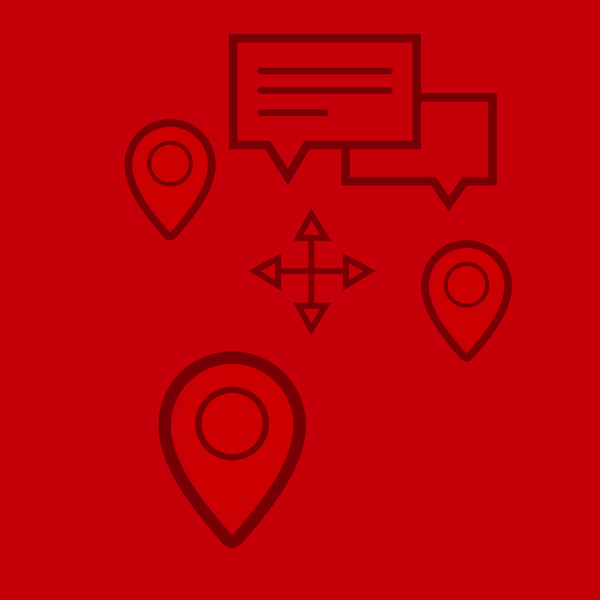 Sometimes when Christians go on short term mission trips and come home, they might feel disconnected or distant. Jerry Smith, our guest, shares about his own experience with this and how God used it to bring transformation. He also shares his salvation story and how God used his wife (girlfriend at the time) to bring him into relationship with Christ. 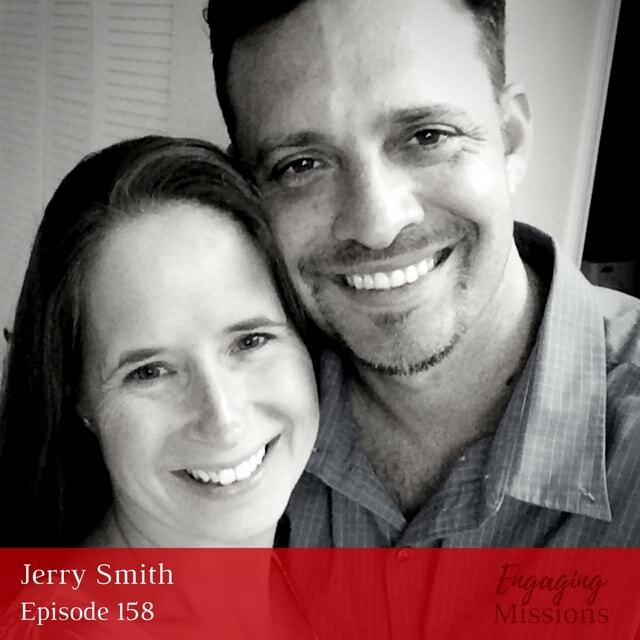 When listening to the episode, you can quickly notice that the Word and prayer are central parts in Jerry’s life and ministry. 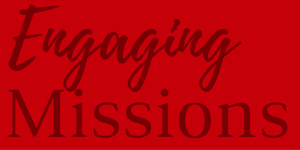 He also focuses on how obedience is crucial in spreading the Gospel. This episode calls us to wake up from our sleep and to join in the work of God in the world. [17:17] – What is the Four Fields Method? 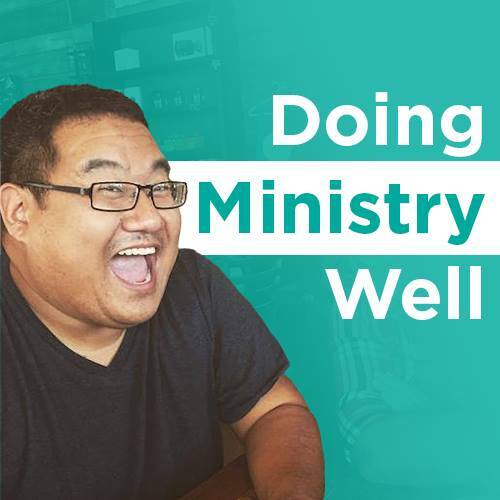 [20:27] – What most excites you about your ministry? Learn more by visiting InternationalPodcastDay.com. And engage in the conversation using the #PodcastDay hashtag! At the end of the day, we’re servants of Jesus Christ, and we need to focus in on that.